Directions: The list of lessons that contain evidence of the practice you are searching for. Please click on the link to find the components noted in each of the multiple videos. After you select this lesson, you will find a page with the multiple components in the data set. If you would like access to indexer narrative for why the evidence in the video was chosen to support that aspect of the teaching framework, please let the research team know. In the center of the screen on the lesson page, you will find the main "teacher angle" of the lesson video. Most importantly, below that you will find the timings of when the practice you are searching was indexed for standards of professional practice. In addition, on the page you should find student angles, classroom angles, and a range of supporting materials, such as transcripts of videos and interviews from the teacher. Interviews include teachers' responses to questions located on the FAQ's page. There are additional materials available, such as school and teacher demographics. Please feel free to contact. Students discuss what grows on a farm. 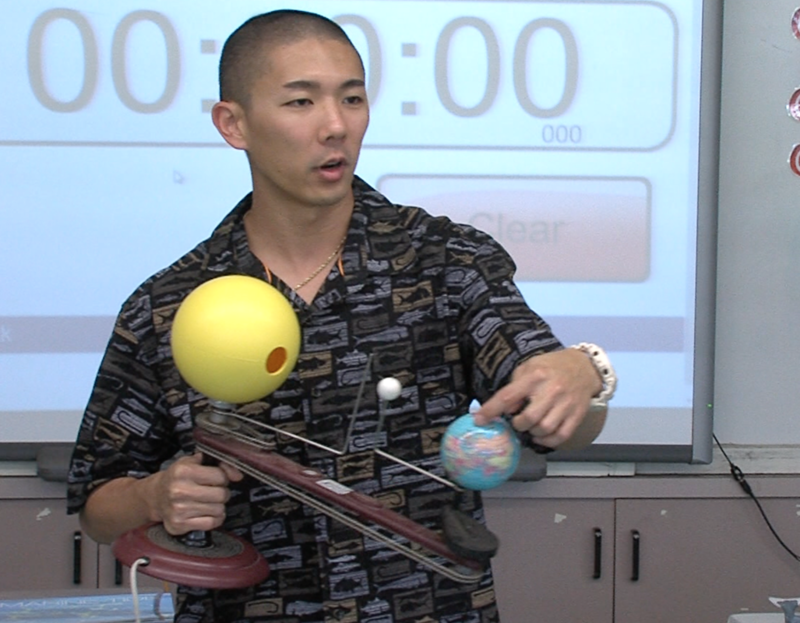 ​Students learn about instruments to read the weather. ​Students start their day, and discuss the weather. ​Students start their day, and then move on to reading activities. Students learn about letters of the alphabet. Learning about math and science through baking bread. Reading stories and learning about astronomy. Students begin their day by counting where they are in school year and collecting weather report. Students use opinion reasoning to make a case of whether or not their family should get a puppy. Students learn more about use word endings like -tion, etc. Class discussing making inferences from reading. Creating and solving word problems. ​Students complete reading assignment with teacher, and in groups. ​Students have philosophical discussion about why we are all alive. Class focusing on fables, and the meaning behind them. Students work together to edit and comment on written classwork. 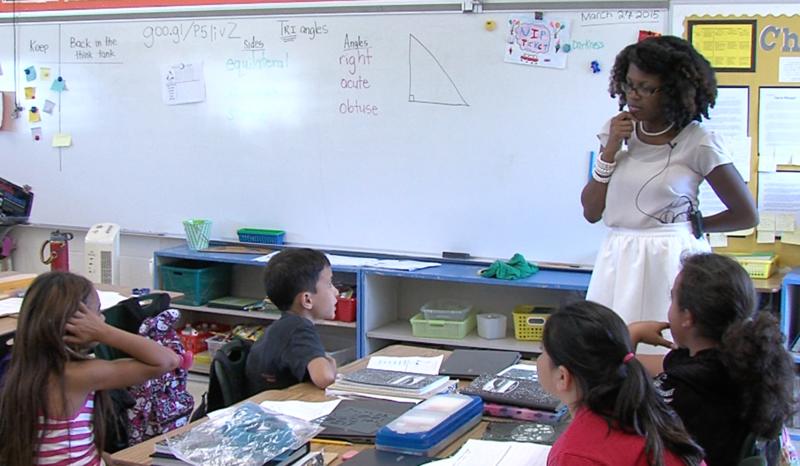 Class focusing on different kinds of triangles. ​Students compare and contrast plants. Students are introduced to "Bar" method to solve math problems. Students have philosophical discussion about why children are underestimated. ​Students discuss and draw visualizations of class reading assignment. Robotics students prepare their robots, and presentations for competition. Students are given a real world design scenario and asked to create a solution. ​Working in groups, students are asked to design an "Employee of the Month Plaque". ​Class activity measuring pH levels, followed by work in Hydroponic and Aquaponic systems. ​Students present Animal Disease projects, then work on daily chores. Students calculate needs for fictional food drive. ​Students work on problems associated with fractions and finding parts of parts. Class discussion of reading assignment. Examining properties of Atoms, and making models. Students calculate bill, tax, and tip for a restaurant visit. Students use a microscope to examine plant, onion, and cheek cells. Students spend time in the library learning about the world through google maps. Comparing the equations and graphs of functions and lines. Students examine information about the causes and costs of the United States Civil War. Students use research to form an opinion about the United States Civil War. The class discusses majority vs minority opinion in how society makes decisions. A lab class examining the properties of manipulating water density. Students examine patterns in the tidal calendar. Students analyze images and comment using Instagram vernacular. Discussion of Jim Crow law era giving context for To Kill a Mockingbird. ​Exploring principles of geometry and measure area of polygons. ​Finding the sum of angles in Polygons. ​Class activity dropping Hershey Kisses and applying statistics math. ​Whole class socratic style discussion of literature. ​Students present non-book book reports. ​Class activity exploring the McCarthy Hearings and Red Scare era. *This product was funded by a grant awarded by the U.S. Department of Labor’s Employment and Training Administration. The product was created by the grantee and does not necessarily reflect the official position of the U.S. Department of Labor. The Department of Labor makes no guarantees, warranties, or assurances of any kind, express or implied, with respect to such information, including any information on linked sites and including, but not limited to, accuracy of the information or its completeness, timeliness, usefulness, adequacy, continued availability, or ownership.